As your parents get older, they’ll inevitably begin to face a variety of issues that come with the golden years: planning for retirement, estate planning, living arrangements, long-term care, when to give up driving, and others. Often it falls to one or more adult children to step in and help. Without proper planning, this can become a chaotic process. Below are proactive steps to take ahead of time to broach these topics with your parents before they face these issues. This first step is the most important step. Gently open the lines of communication sooner rather than later so that you can get organized and on the same page before an emergency strikes and difficult decisions need to be made. An easy way to start is to share your own efforts related to your finances, estate planning, or life insurance. Ask about where they see themselves — such as their jobs, location — in the next 5 to 10 years. Keep notes for future reference, particularly about any preferences expressed regarding life stages or end-of-life issues (such as agreeing to stop driving at a certain age or entering an assisted living facility). This can help avoid blame or resentment down the road when tough decisions need to be made. Ensure that each of your parents have the essential estate planning documents in place and up to date. Make sure the originals of the documents are in a known location and can be accessed in an emergency. Similar to estate planning documents, if you are ever called to step in and take over your parents’ financial affairs, you want to be able to quickly find key details about their financial lives. Ask your parents (or help them) to organize the following information and then tell you where it can be found. The goal is to simply know that this organization has been done and where it exists — you don’t necessarily need to see the information now. Accounts. 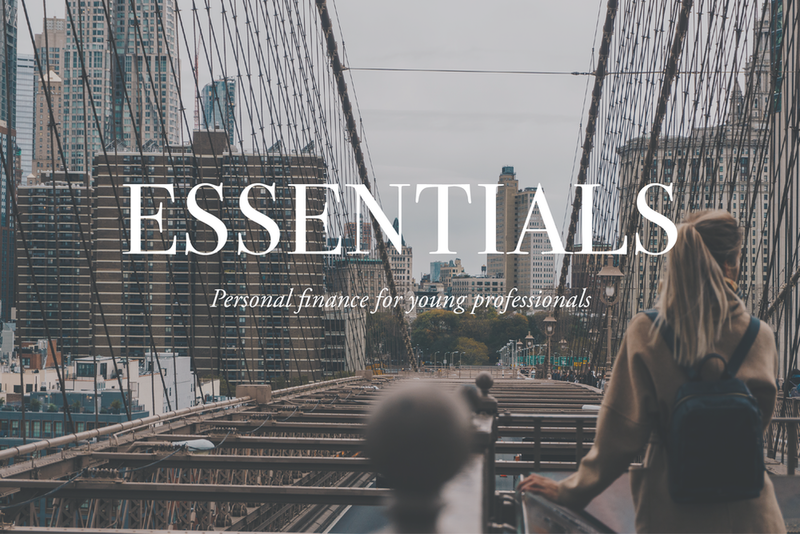 A listing of all assets (broken down by account) and debts should be kept in a centralized location, such as a spreadsheet, Mint, or in a financial advisor’s database. 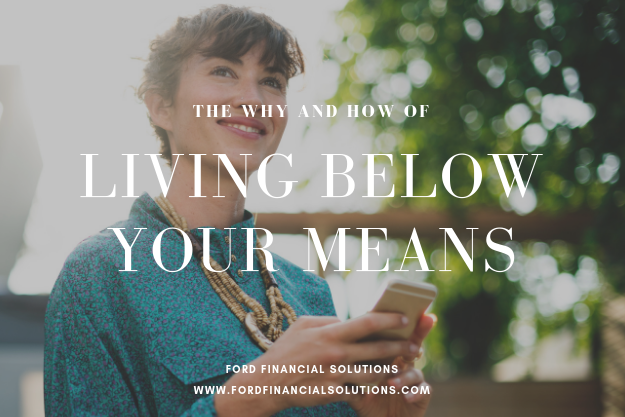 Eventually, you may want to document the amount in each account to get a sense of their financial health, but initially the goal is simply to know where everything is. Bills. Create a listing of all recurring bills—property tax, insurance policies, phone bills, utilities, debt payments. (Payment should be automated to the extent possible.) In the event of a health emergency, someone should be able to seamlessly step in to check mail and pay bills in a timely manner. Advisors. Understand who the professionals are in your parents’ world that you may need to contact on their behalf. Make sure you know how to contact each of them. Key passwords. Being able to access a computer, phone, email, or bank account can be critical in an emergency. Digital passwords should be kept in a secure, organized, and accessible location, such as a password manager like LastPass or a password-protected spreadsheet — just be sure the master password and (if needed) the computer password are readily available so the password repository can be accessed. Eventually, you may need to become more involved. Here is a list of main issues you will want to address as your parents get older and your involvement becomes nearer term. It is best to confront the difficult issues surrounding the later stages of life long before they arrive. Living arrangements. What are your parents’ plans and preferences for living arrangements if they can no longer care for themselves? Are they planning on long-term care, an assisted living facility, or the help of (or even living with) family? Authorized access. Would it be beneficial for you to gain permission to communicate with any advisors on your parents’ behalf? Consider proactively asking for an introduction to key advisors, or in some instances, becoming an authorized person on an account. Credit freeze. Protecting your parents’ identity and protecting them from financial scams will become a larger concern as they age. A credit freeze is the most proactive way to make sure their credit is not being used improperly. Coordinate with siblings. Eventually, conversations with siblings will likely be necessary so everyone is on the same page. Finally, remember that you are not in control of nor responsible for your parents’ financial decisions. Focus on what you can control and the things for which you are responsible. Like an exclusive country club, admission to a top college is proof of status, not the source of it. A child bumped by another’s wealth has lost a trophy, not a future. The fact that smart, ambitious children who attend elite colleges also do well in life doesn’t mean the first caused the second. What does matter, according to the research, is the quality of the school, which is very different than the selectivity of the school (as many schools hire professors based on research rather than teaching ability).This is a must-read exploration of what ails today’s 20 and 30 year olds — namely, millennials have internalized the mantra of non-stop work as the path to success and fulfillment, but the sobering reality of today’s harshly efficient socio-economic landscape has left them financially insecure and burned out. In America today, nearly 60% of those filing for bankruptcy cite medical bills as a contributor to their bankruptcy — more than student loans or foreclosure. We’ve all heard absurd stories of surprise medical bills totaling thousands (or tens of thousands), with doubtful rational relationship to the service provided and zero up-front price transparency. It’s taking its toll on Americans. An improved health care system would be nice, but until then be sure to set aside an emergency savings fund for situations like this.